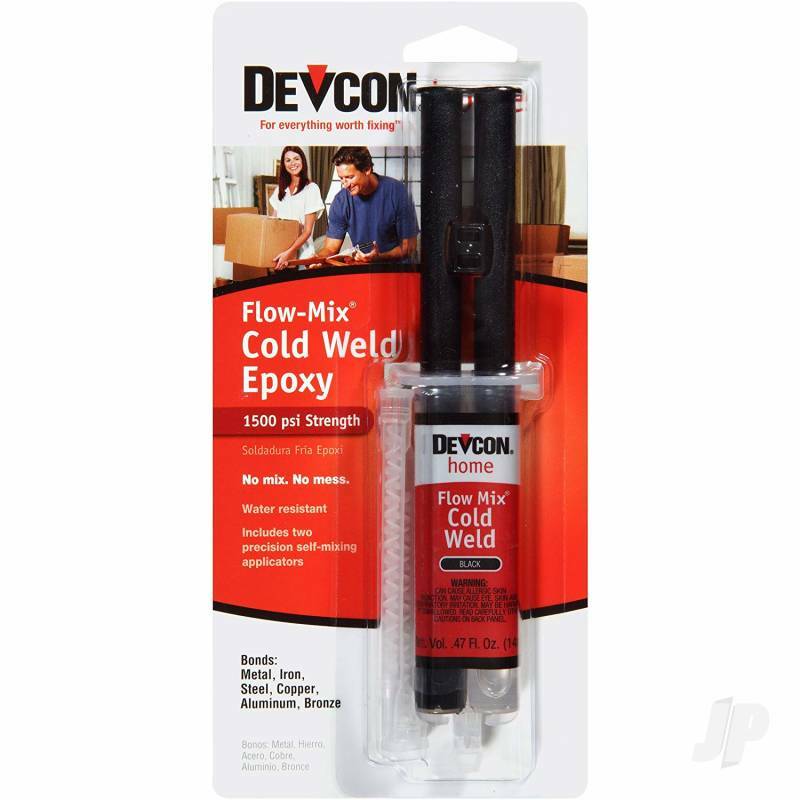 An easy alternative to welding and soldering. An easy alternative to welding and soldering. Can be drilled, tapped, machined, filed, sanded and painted when fully cured.